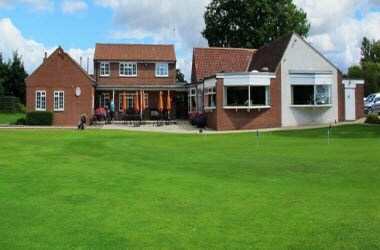 Easingwold Golf Club is located in York, England. 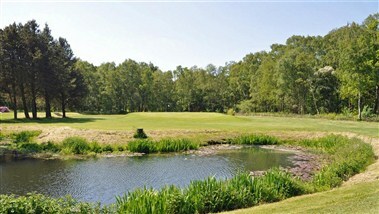 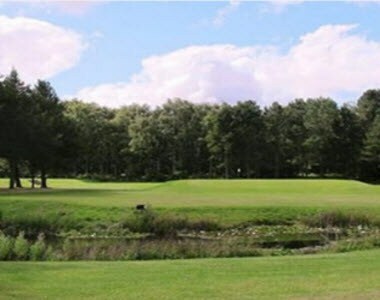 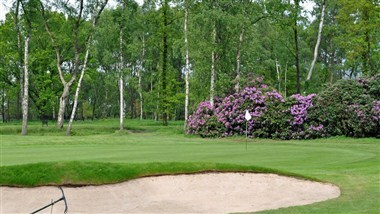 At Easingwold Golf Club members and visitors can enjoy a beautiful golf course, an 18 hole that is 6,699 yards long, lying in woodland and heath just south of the Georgian market town of Easingwold. 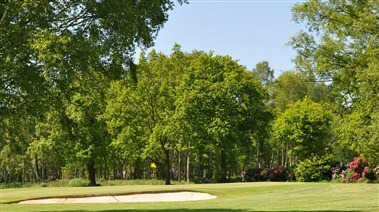 The clubhouse is ideal for holding business and social events.